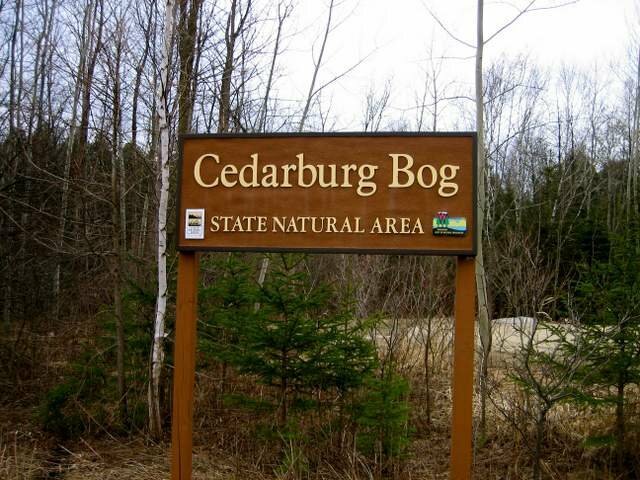 Cedarburg Bog is the most intact large bog in southeastern Wisconsin and composed of a mosaic of vegetation types. Once part of a large glacial lake, the bog is a relict community - a southern example of the type more commonly found in northern Wisconsin. There are six lakes remaining within the bog, all with varying sizes and depths. The 245-acre Mud Lake is the largest, followed by the 34-acre Long Lake. Surrounding the lakes are areas of emergent aquatic vegetation while just outside this zone is a successional shrub-carr area. Most unusual is a string or "patterned" bog, unique here because it lies far south of its usual range in North America. It is composed of ridges of stunted cedar and tamarack that lie in an open flat sedge mat. The meadow vegetation consists of narrow-leaved sedges, pitcher plant, bogbean, water horsetail, arrow-grass, orchids, and the insectivorous sundew and bladderwort. A conifer-swamp hardwood forest is adjacent to the bog. There is a very diverse flora and fauna; many that are more common in northern boreal forests and that are at their southern range limit here. 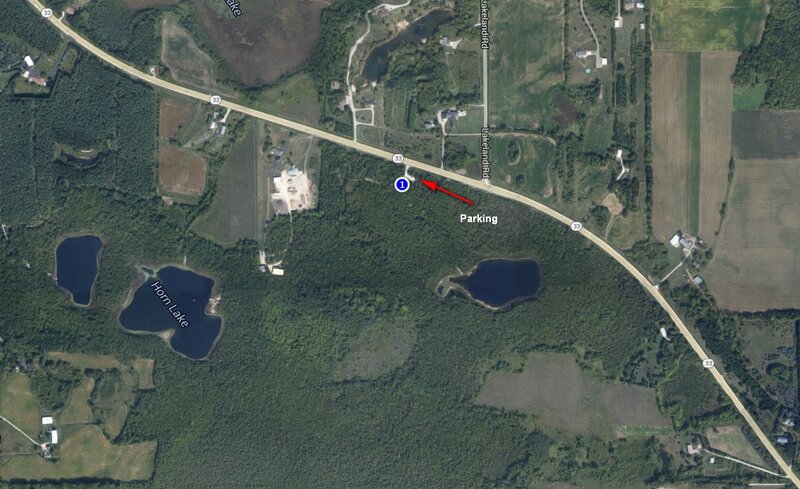 The trailhead and parking is on the south side of Hwy. 33, 1/10 mile west of Lakeland Road. 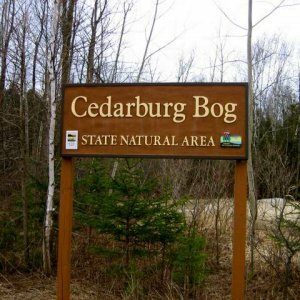 Eco-Tour Details	 Kate Redmond and the Friends of Cedarburg Bog invite you to travel on the UWM Field Station boardwalk, something that is generally off-limits to the public. reserved only for university research and education. 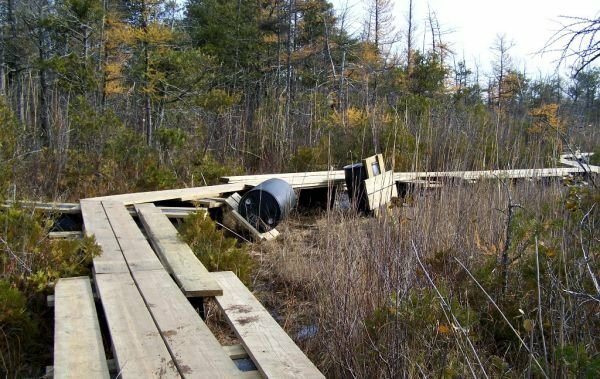 Walk out across this magical bog with naturalists who will acquaint you with the flora and fauna and explain how the bog works as part of our watershed.